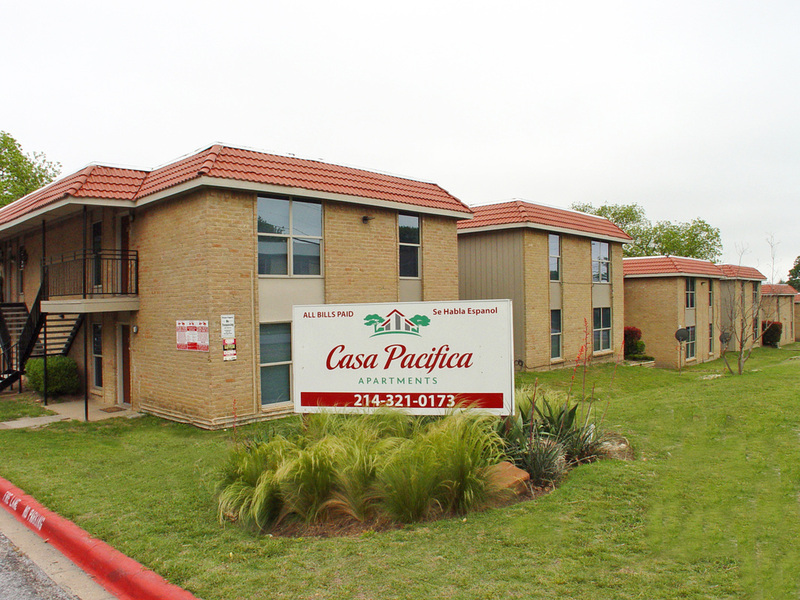 Casa Pacifica Apartments is situated on 8 acres off of I-30 and Jim Miller. Minutes from downtown, white rock lake, 635 and I-30 makes these apartments convenient to most of Dallas. All 144 units and 18 buidlings have been recently renovated. Not only is the property spectacular, but it also has a playground and soccer field which are great for kids. Come check out this amazing recently remodeled property. Ask about the $99 monthly specials.